Thank you to all the lovely WOYWWers who have sent ATCs to me - some are still with Annie so I will put them all on next week's WOYWW post. It is so lovely to see what you have all done and each one is a little treasure. I made sunflowers and sea pinks for my ATCs - you can see them here. They were just little dumflings and I even made a couple more over the weekend so if you didn't get one and would really like one then leave a comment below. 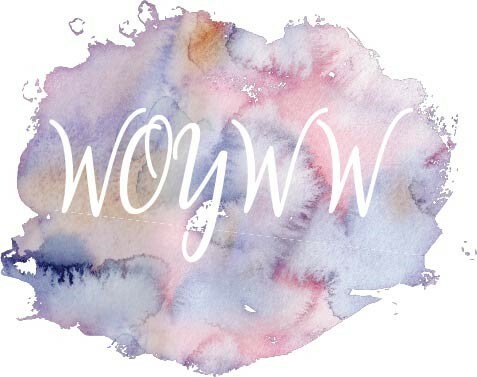 It was so nice to have anniversary comments from so many of our WOYWW buddies - we only know each other because of our Wednesday snoop but we feel we know you well and love to see and hear what you get up to. Today is another day of crafty fun with Maxine and Ben. We made a scarecrow over the weekend when he was here for a sleep over. He dashed out into the garden today and came running back saying "Nanny the scarecrow is moving!" Of course, it was just the breeze making it sway around but it certainly looked very real! Isn't life fun when you are two and three quarters. Have a great week and enjoy the lovely weather. Fab photo of Ben. Looks like he's very proud of his scarecrow. What a handsome little group of men folk you have at the bottom of your garden. Absolutely loving how your ATC's are looking can't wait for the mail :) Have a lovely week. Thank you Jo for the lovely ATC it's proudly displayed in my craft room for all to see alongside Annie's. My previous ones are also on display and are often admired. They grow up so fast don't they! I love the scarecrow coming alive, they are so innocent and literal at that age - it made me laugh! Hi Jo. 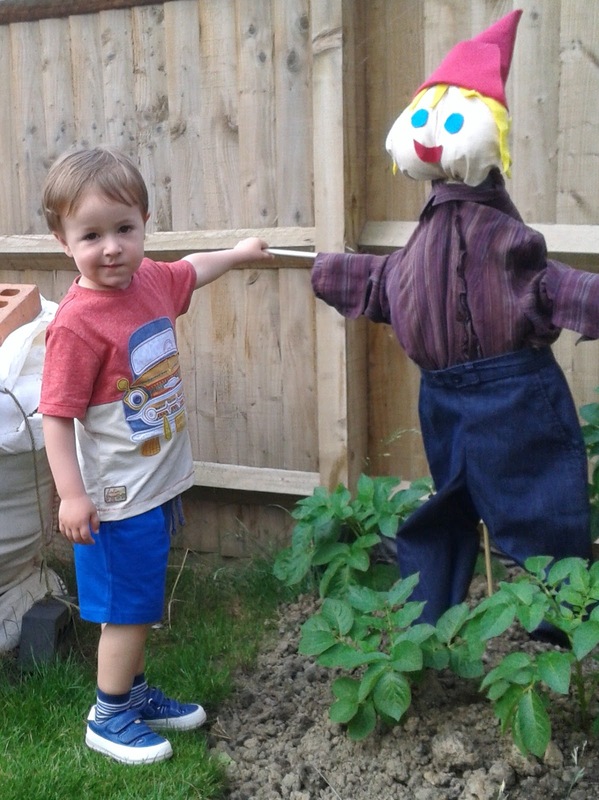 Lovely photo of Ben and his scarecrow - loved the fact that the scarecrow was moving!! Enjoy time with your sis when you can explore all the ATCs and cards. I would love to be two and three quarters again and having fun with scarecrows. What a lovely life!!!! Thank you so much for my love ATC, it is really beautiful and I will treasure it. 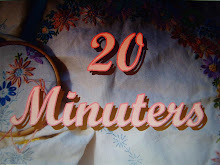 Hi Jo, I missed the Anniversary last week - flu and technical difficulties! But I did some ATCs which I would love to swap if you have any spares. That pretty little blue with the pink flowers is just superb!